Improving at chess takes a lot of work and patience. It cannot happen overnight, but only after investing many hours of training and practicing the newly learned elements. With the development of technology, there are many more materials that can now be easily accessed for study. 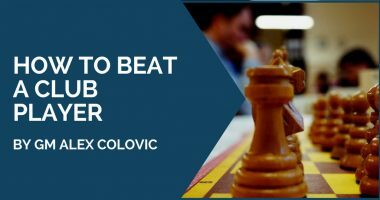 There are a lot of books, video lessons, articles and databases that are available to any chess enthusiast. 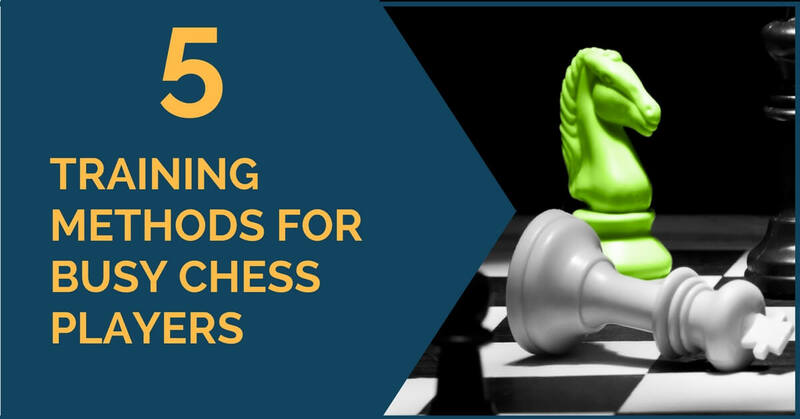 However, creating and following a thorough training plan requires time and we know that there are many chess players out there who are not fully dedicated to playing chess but would nevertheless like to keep improving and squeeze studying in their busy schedule. In this article, we have come up with some ways to keep in shape and keep training for busy people. It does not require a lot of time, just using the “dead” moments in your day-to-day life. However, you should keep in mind that since it is not an intensive way of training, you should not expect immediate results. It is merely a way of keeping in shape and staying competitive. Daily life routine has its spaces that can be used for training at chess. From waiting in line to traveling, there are always moments that could be used to our advantage. Nowadays there are many chess applications and websites that offer the possibility to solve tactics for free. This helps you keep your mind and tactical vision sharp and can be done anywhere, anytime and paused whenever you need. Follow as many games as you can. Nowadays there is a different tournament every day where many top players compete. This is a way of staying in touch with the openings and keeping up to date with the latest novelties on fashionable lines. If you want to transform this into an even better way of training, try to use the engine as little as possible. Try to understand the moves played and use the critical positions as training exercises. Look for ideas and candidate moves, think how you would continue and only afterward move on with the game or check with an engine. There is no substitute for playing and if you can’t afford to travel often to tournaments, then you should try to do it online. You can play blitz games or even better, rapid ones, if you have the time. Playing online is a fun way to keep in touch with competitive chess and play against the very strong opposition. Nowadays many top players can be seen playing online and there are good chances to get paired with them. Every important chess event has a professional and strong team of commentators and you can learn a lot just by watching the live explanations given by them. It is a fun way to learn new things, listen to anecdotes and, why not, even train yourself a bit by trying to guess the players’ next moves. This is not really a training method, but we would like to add that it is important to keep connected with people who are also passionate about chess and like to stay updated. 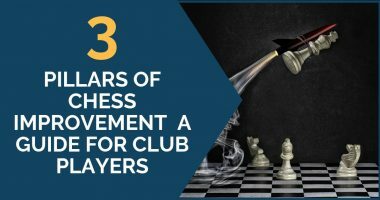 Having a group of friends you can debate on different chess themes with or attending a chess club can help your chess a lot. Being constantly in the middle of a chess-related discussion inevitably leads to learning new things about theory, strategy and keeping your mind trained by solving puzzles in your head or over a friendly encounter. We hope that you have enjoyed reading this article and have found the tips presented above helpful. Thank you for reading!